Web Design Plus is a highly experienced Darwin web design agency focused on creative and results driven solutions. 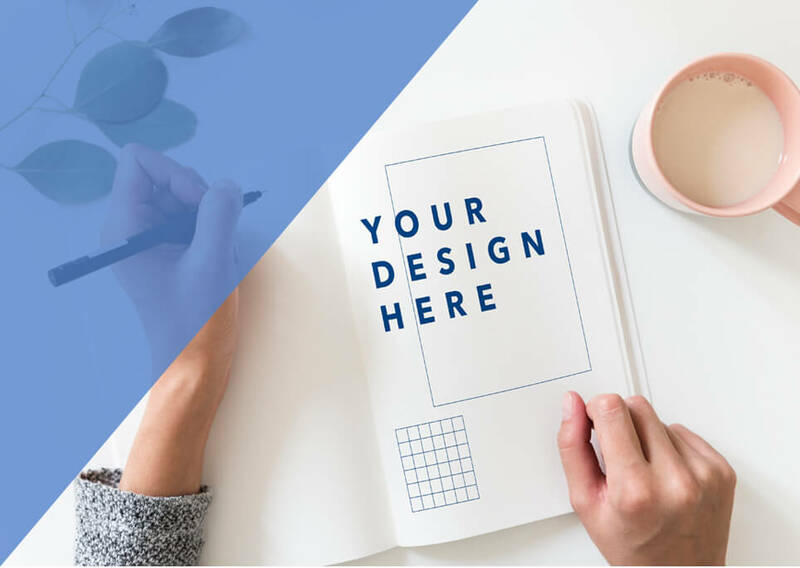 Whether it’s to maximise profits, provide customer support, sell your products and services or promote your brand, our web design services bring your company into the spot light and positioned for relevant lead generation. Established in 2009 our web design services have what it takes to create and maintain a successful website. Our agency excels when it comes to delivering inspired and innovative online business models, brand friendly websites and powerful marketing tactics that create high growth and ROI for our clients. Our highly experienced team consists of web developers and designers, programmers, marketing and project management professionals. Our success is based on your success and we take this statement very seriously so our processes are solid, to achieve the best results, ROI and brand value for our clients. It’s Web Development that works for you and your visitors. Web Design Plus provide comprehensive website design, development and web marketing services for various sized businesses and organisations. We build websites for all sorts of organisations and can implement anything from a basic landing page to a real estate website with a full searchable property database. We would love to discuss your new web project. Please feel free to Contact Us anytime to discuss your project. You’re a small business and don’t have time for manually doing things that your website can look after. That’s where we can help, our forte` is making it simpler for you and ensuring you have the right tools available. Website Design and Development is the at the core of our services. Today, your business cannot afford to be without a website, it is this decade’s answer to the yellow pages directory. SEO has evolved, Google is no longer be fooled by spam keyords or backlinks. We are experienced and passionate about SEO and can help you with a contemporary and safe strategy that works! Website Applications & Databases are a premium service that we offer. Examples of this type of service are a car dealer or real estate agency that need a full inventory listing online which is searchable by website visitors. Our Website Maintenance and Care Plan service are perfect for those who already have a website but do not have the time or skills to keep it maintained. A well maintained website is vital for security and keeping the information contemporary. WordPress Development is one of our fields of expertise. WordPress now powers 27 percent of the world’s websites. We can offer a full WordPress service from plugin customisation to full website customised themes. Darwin based Web Design Plus is your complete provider for all things related to your website and online marketing. We’re dedicated to making websites that do way more than just look good, our websites are an integral part of your business. We build websites that are valuable tools to help you achieve your online business goals, they should include functions that automate, generate leads and convert visitors to customers. © 2017 Web Design Plus. All Rights Reserved.